Are you as excited about this long holiday weekend as I am?? Mikey and I have decided to stay in Chicago for the weekend to hang out with friends and check a few new restaurants off our long list of places to try. As promised, here is a weekly recap of the things I’ve been inspired by and fallen in love with lately. I hope you enjoy the links as much as have. Thanks so much for stopping by Mikey’s In My Kitchen. Have a fun and safe Memorial Day weekend!!!! 1. This ultimate summer reading list from Real Simple. I have been slllooowwwlllyyy making my way through The Goldfinch and this list has inspired me to finish reading it this weekend so I can start a new book from the list! 2. 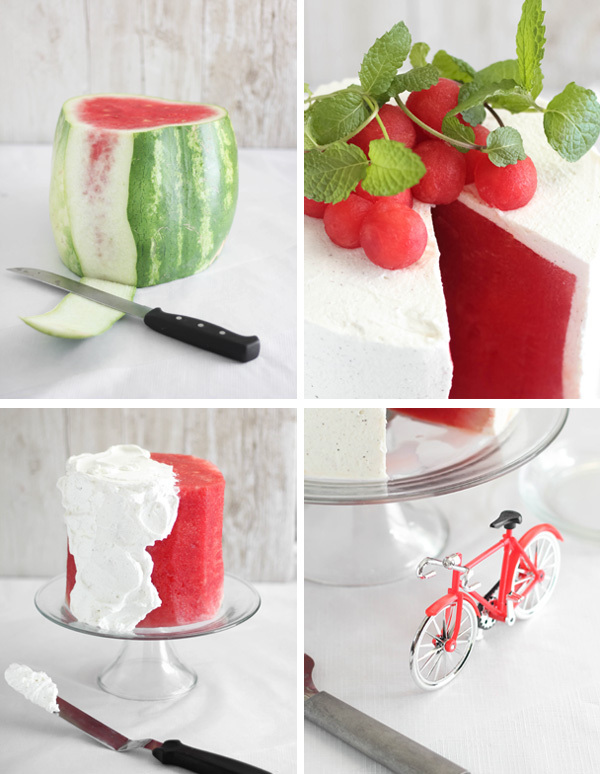 This amazing watermelon cake from Sprinkle Bakes. What a genius/easy idea for a summer party! 3. 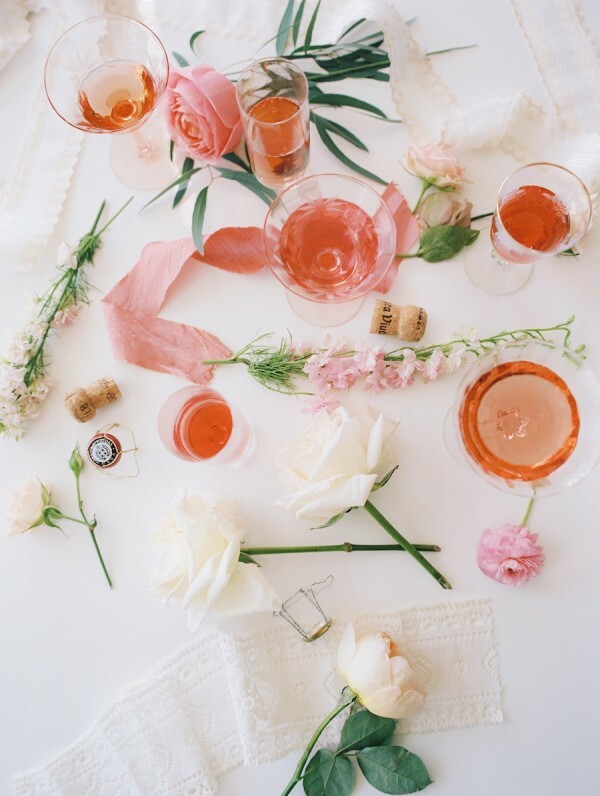 This guide on how to host a Rosé + Flower arranging party. Sounds to me like I have my next girls night planned! 4. 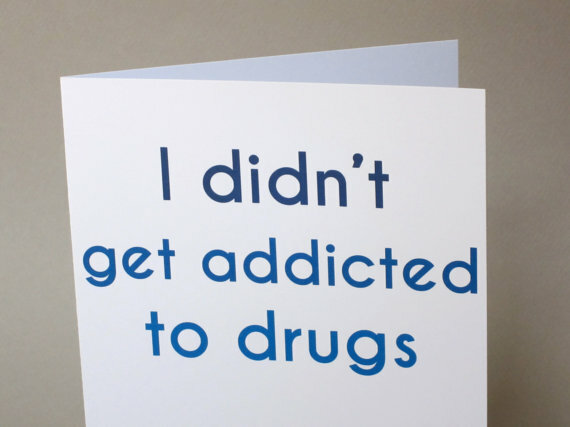 These hilarious Father’s Day cards from FunGirlsCards on Etsy! 5. 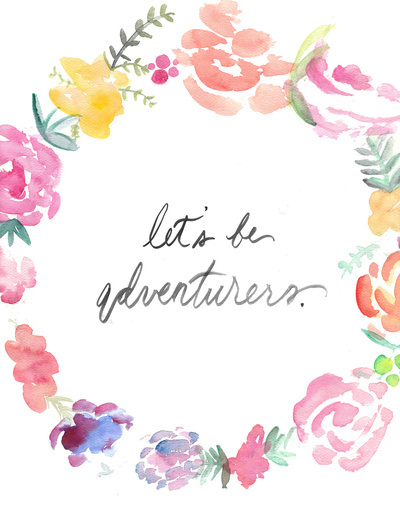 This beautiful watercolor HAND PAINTED by my multi-talented friend, Jenna Kutcher. Is there anything this girl can’t do?!? !